Have you ever met someone who turned everything you knew inside out? That’s what it was like when Freak Phillips and I really met for the first time. This roller coaster ride he had me on was making me question myself. Making me do things I had never dreamed of. So out of character, so unlike me. Better yet, I was liking it. But, little did I know what he had in store for me was unlike anything I could have ever imagined. Freak wasn’t exactly what I had envisioned. Furthermore, could I picture myself with him in a relationship? 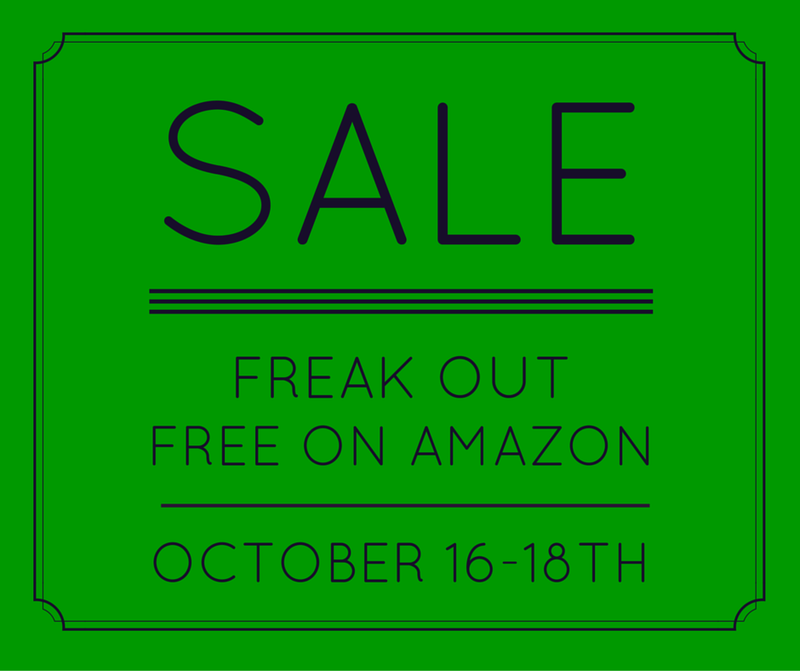 Wild, exciting, and completely deranged come and fall in love with the mystery that is Freak Phillips. I have snagged my copy.